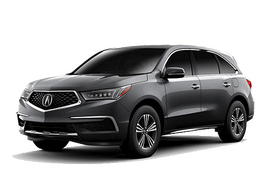 Finding an Acura vehicle that you like and signing off on it is only the first part of the car ownership process – over time and with enough wear and tear, your Acura model can find itself in need of routine service and maintenance to ensure that it’s continuously running at its best. That’s where we come in! We invite you to visit our Family Motors Acura service bay whenever you need to get maintenance done on your model. Not only do we offer a wide range of services, but our technicians and mechanics are Acura-trained, meaning that we’re fully prepared to handle any problem or issue that you present us with. 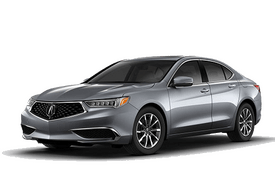 However, fear not if you don’t currently drive an Acura vehicle – we can get you taken care of no matter what make and model makes its home in your driveway. As you wait for your maintenances to be completed, you’re more than welcome to hang around in our waiting room, stocked with free coffee and complimentary Wi-Fi so that you can do your work while we do ours. It’s just one more way that we work tirelessly to make your experience with us feel like home! 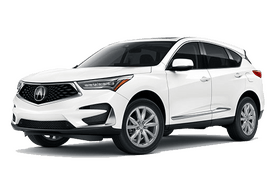 It’s a commonly accepted fact that no matter what kind of work your Acura model is undergoing, it can sometimes be strenuous and stressful to wait for long periods of time without so much as an update. 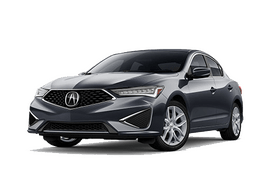 That’s why our Family Motors Acura team is happy also to introduce you to Acura Accelerated Service; with this, we’ll take care of all the above maintenances that we promise, as well as a complimentary multi-point inspection, in 30 minutes or less! We’ll also be sure to provide you with updates on the status of your vehicle’s maintenance as we go – by being in the loop every step of the way, we help to build trust and rapport with all our fantastic customers. If you find yourself in need of maintenance on your Acura model, don’t hesitate to contact our service team at your earliest convenience. We’re always happy to help!